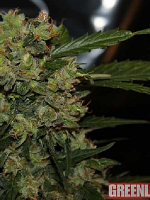 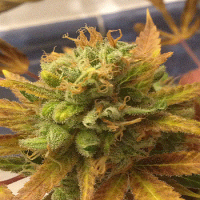 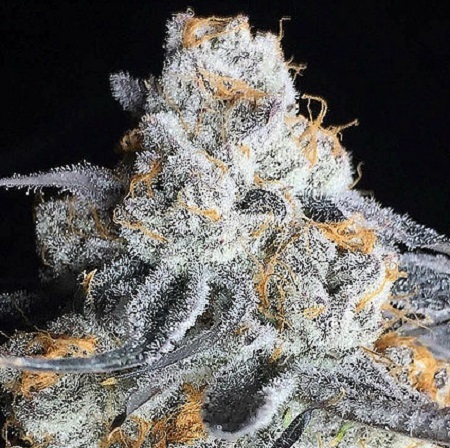 Crystal Gelato Feminized Cannabis Seeds by Big Head Seeds: Crystal Gelato is a crystal-laden beauty with all the flavours of her Cookies heritage. 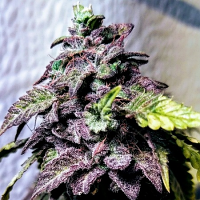 She is super-sweet with flavours of fresh berries and a slight citrus tang - this has to be one of our tastiest strains yet. 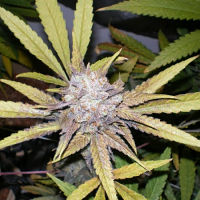 Her perfectly formed, compact buds tend towards purple under the right conditions.